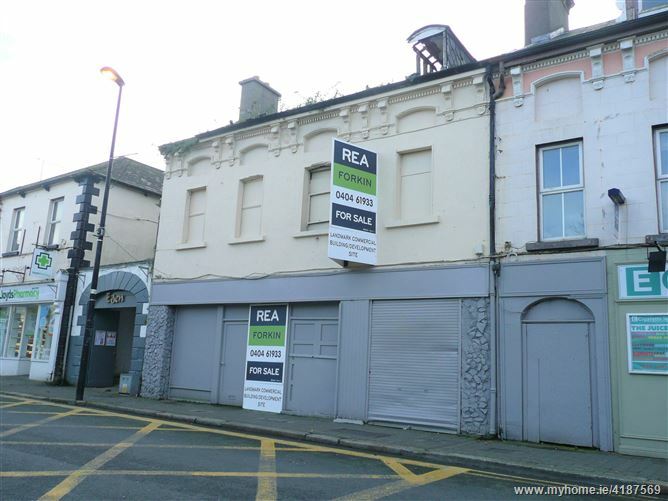 1 Fitzwilliam Square commands a prominent position at the heart of Wicklow Town, offering superb profile on to the towns main retail and business area. This distinctive period property was recently badly damaged in a fire and is in need of total renovation and refurbishment. 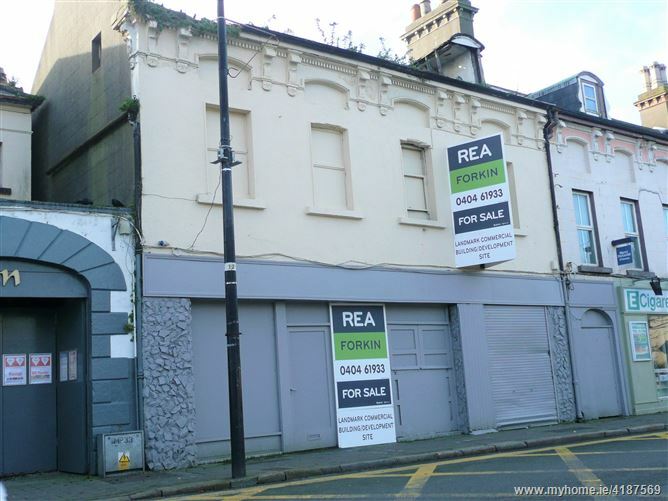 Standing on a site of approximately 185 sq.m (1991 sq.ft) this property is ideally suited to an owner occupier or investor seeking a retail and office/residential investment. For more information please call REA Forkin Wicklow on 0404-61933. Viewing strictly by appointment with REA Forkin Wicklow Town 0404-61933.